It’s chic, it looks good, but it is a pain and a half when worn. 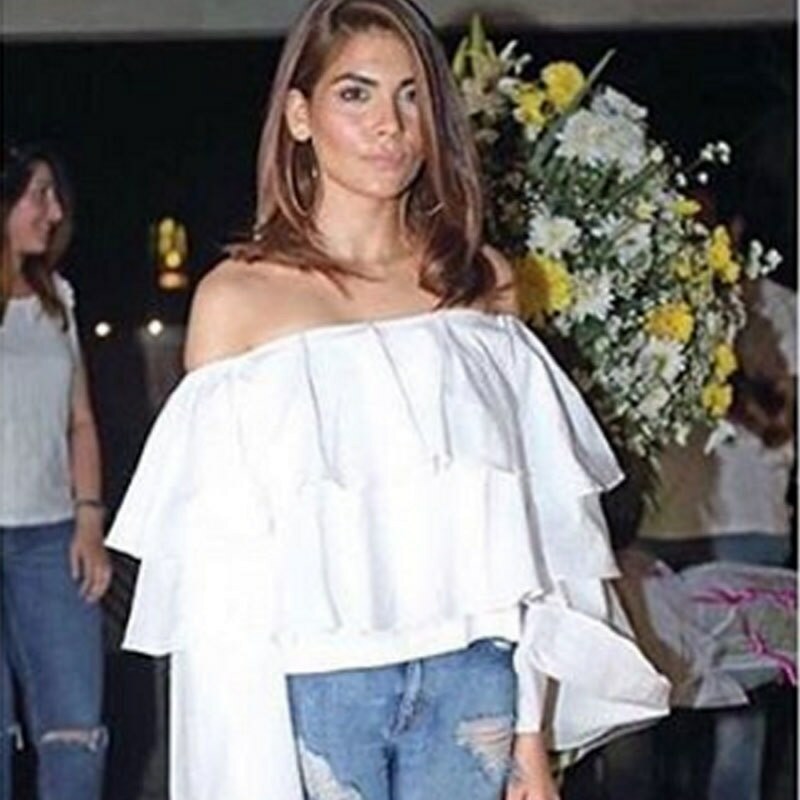 Safe to say, if you haven’t tried on an off-shoulder top you haven’t suffered the miseries of a love-hate relationship. The off-shoulder top has been trending for months now — everyone’s wearing one. But it’s tragic that such a beautiful piece of clothing can cause so much hurt #TheStruggleIsReal. Ah, the nightmarish tussle with bra straps. If you think girls have issues dealing with cramps, welcome to the world of bra straps. To wear an off-shoulder one needs a strapless bra, so question, where do you get a good one in Pakistan? Secondly, transparent bra straps fail to help, especially when taking pictures with a flash, or anywhere with bright lighting. 2) How low can you go? It’s called a game of, ‘How Low Can You Go Till Your Aunt Drops To The Floor,’ — nah, we’re messing. But seriously, how low is too low when wearing an off-shoulder top? 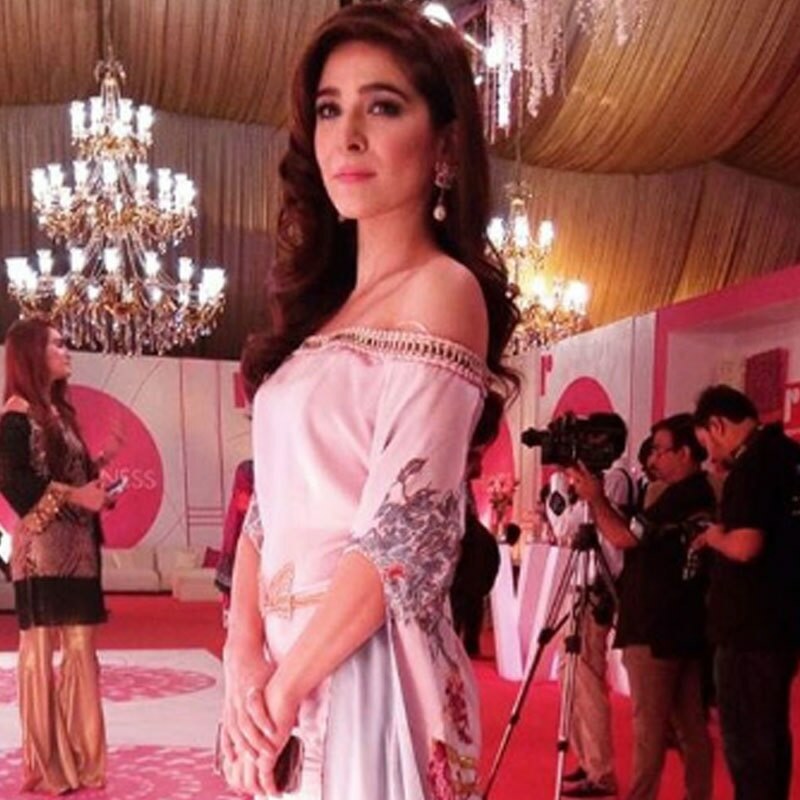 Will the neighbourhood aunty call you the ‘out’ larki if you step out baring too much skin? We need a guide, please. Oh the horror! Some of those off-shoulder tops come with nasty elastic around the neckline. Those elastic straps are devious, we tell you; they’re so tight they cause even the most toned arms to look flabby. Forget hugs, forget reaching for high cabinets, and forget about taking selfies from up top too. It’s absolutely impossible to keep an off-shoulder from riding up your shoulders unless you’ve mastered the art of wearing a straitjacket. Arms by your side at all times, otherwise you can keep pulling those shoulders down. There’s no denying that off-shoulders look adorable, however, some styles can cause you to look boxy and kill your curves and tiny waistline in the process. 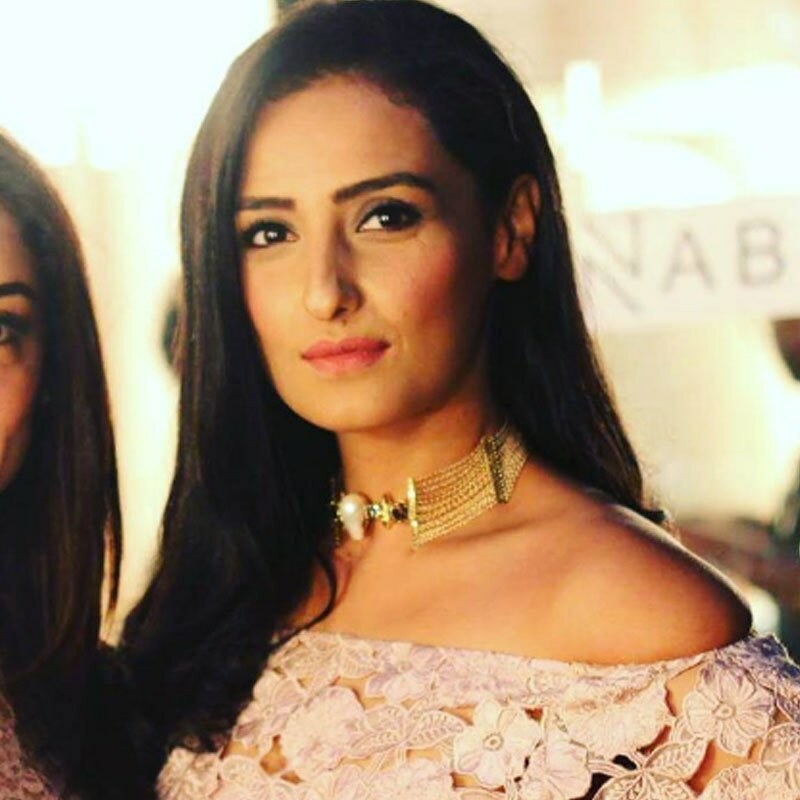 It’s unfortunate, but it’s true, Amna Baber is an example of how excessive frills and off-shoulderness can be a hot bod killer. Possibly the worst thing that can happen to you when wearing an off-shoulder top: taking selfies and looking like you’re wearing nothing. Yikes. You have to include part of the outfit in your selfie. Have to. 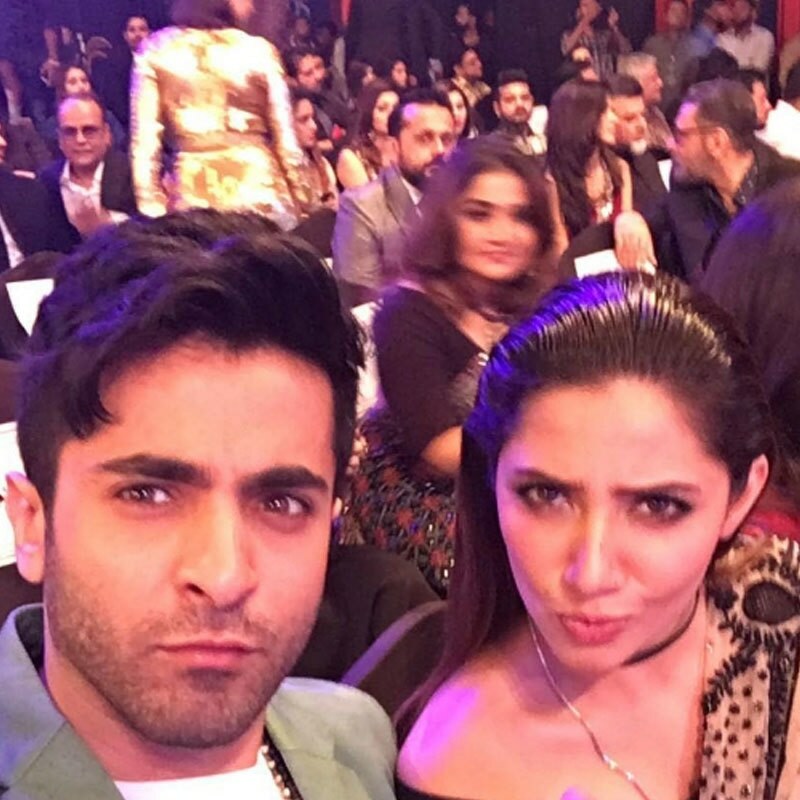 Learn from Mahira Khan here, she’s managed to sneak her top into the selfie!